Art Design What Will Meghan Markle And Prince Harry's Nursery Will Look Like? As the Duke and Duchess of Sussex busy themselves with the move to Frogmore Cottage and the arrival of their baby in spring, we hear that plans are in order for a monochromatic palette of white and grey for the nursery. It's a gender-neutral choice, considering that the couple have decided not to find out what the gender of their baby is until its birth. Designed by Vicky Charles of Charles & Co., who has been enlisted to redecorate the cottage, the space will have a playroom, baby's room, and a guest suite for Meghan's mother, Doria Ragland. The expecting parents will also be adding their personal touches to the plan. 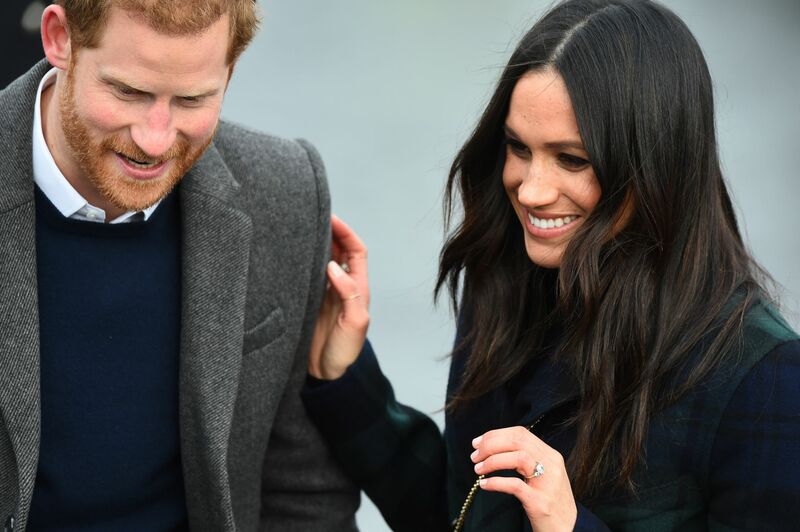 Meghan has decided on vegan paint infused with eucalyptus and rosemary oils from the Organic and Natural Paint Co's Auro range, while Prince Harry is making sure the nursery—and the entire home—is outfitted with the latest gadgets, including a baby monitor that can be connected to their phones. Click through the gallery to see what we think would be perfect for the new royal baby's room.